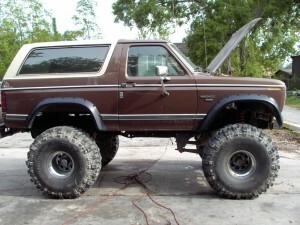 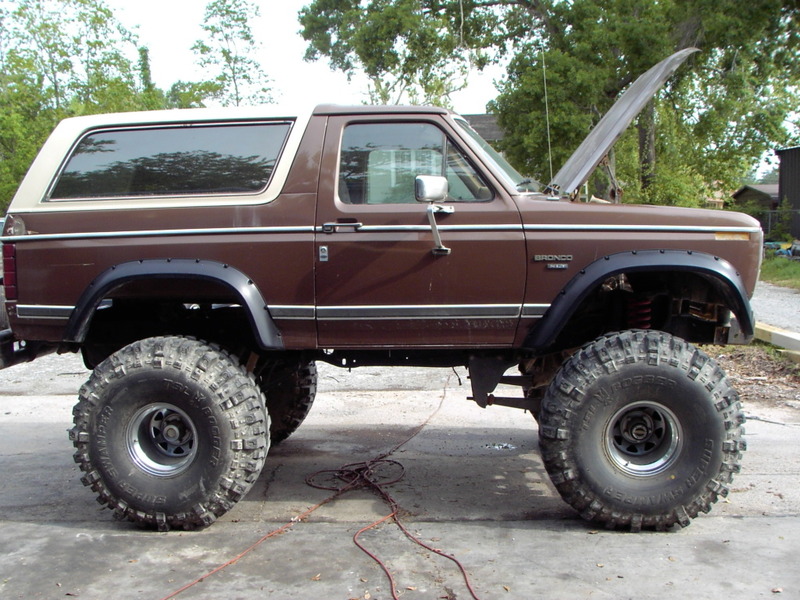 This dude pulled out the carbureted 302 from this Bronco and dropped in a 460 equipped with the Ford factory fuel injection. It is here for us to get it running…..None of the wiring harness companies offer a computer harness for a 460 Ford with EFI so we had to modify…..Well BASICALLY build a harness for it! 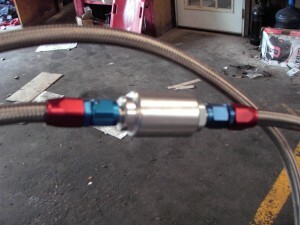 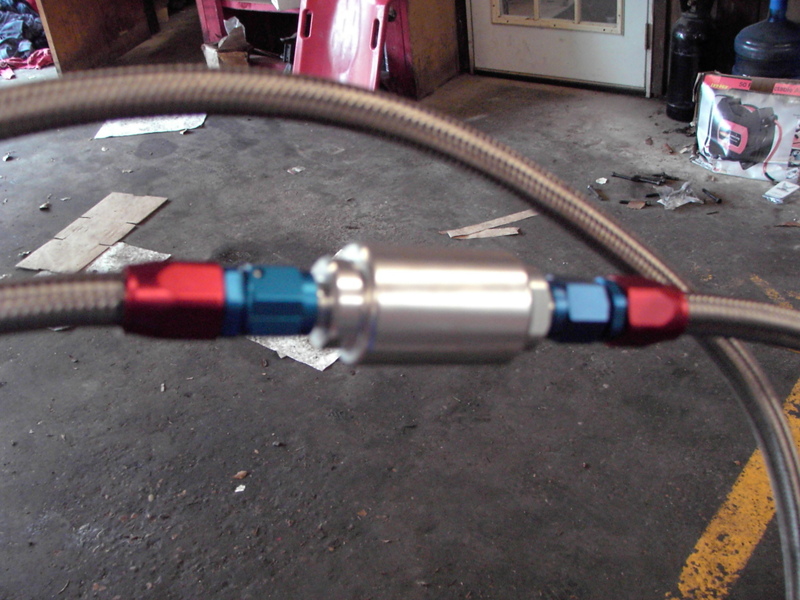 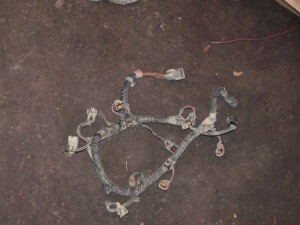 Here is the part of the harness that lays over the engine…It has the injector connectors, TPS, Coolant temp and IAC connectors. The ACT sensor, distributor and coil wiring and MAP sensor wiring are not in this harness on a 460……If this was a 5.0 Mustang harness this would be a 15 minute job…The 5.0’s have a harness DEDICATED to the EFI system….The trucks have all the circuits for the whole vehicle routed TOGETHER in one harness….This one will probably consume 3 or 4 hours minimum! 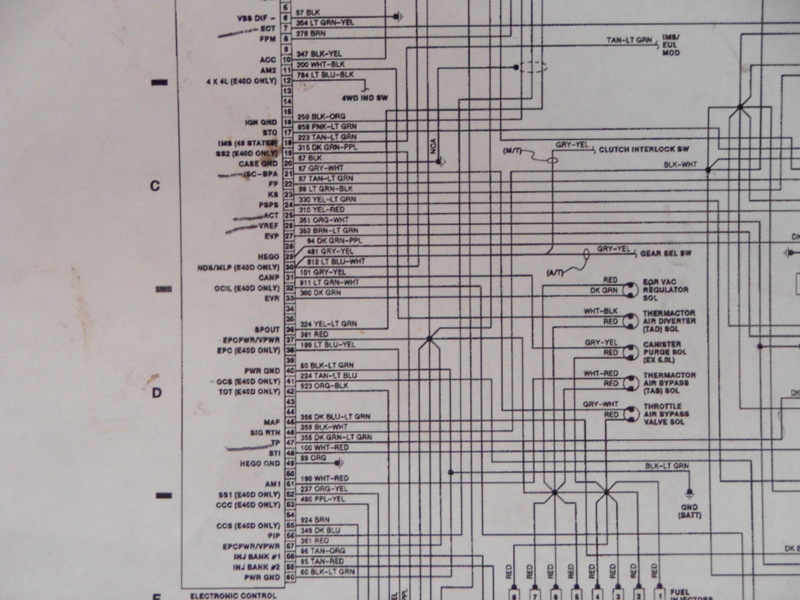 Second picture is the ECU end that I have to wire to all the sensors, injectors, powers, grounds, coil and distributor just to name a few…. 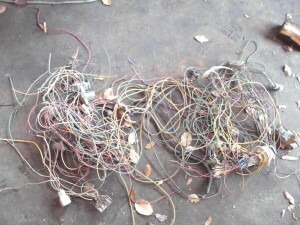 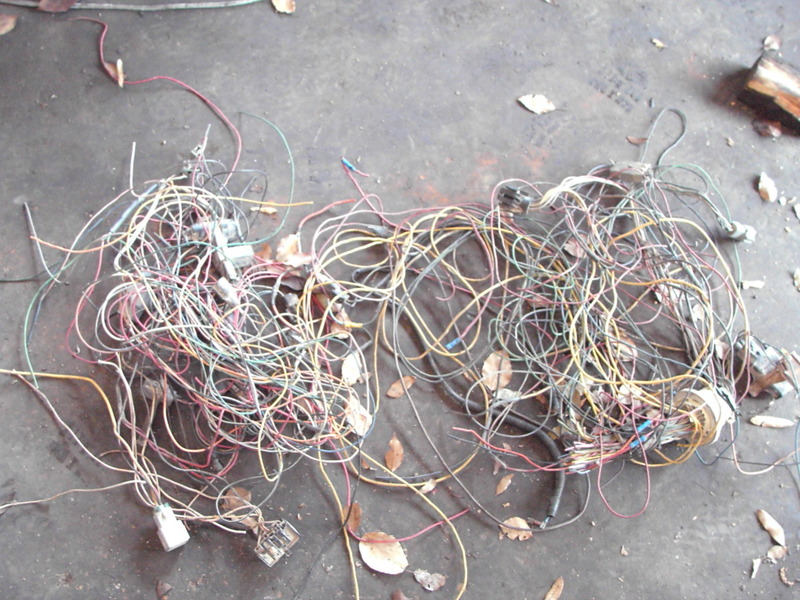 By cutting the original harness into about 4 pieces and stripping out any unneeded wiring then using this factory wiring diagram to hook everything back up but in the style of a 5.0 harness…..BOY I sure wish this would have been a 5.0 deal!!!! 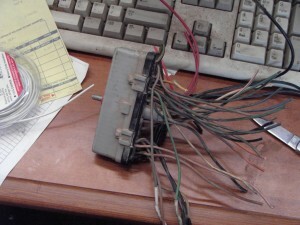 I could have used a 5.0 harness but it would have had to be the first design harness used before they went to a MAF sensor as the 460 is a speed density system…..I opted to make my own harness as the old style 5.0 harnesses are probably hard to find as everyone always converts to MAF. 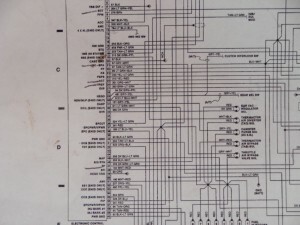 I could have also used a 5.0 harness and a A9L or similar Mustang ECU with a TwEECer tuner and converted the 460 to MAF…That is how I’d have liked to do it but the cost was not in the customer’s budget to do that. 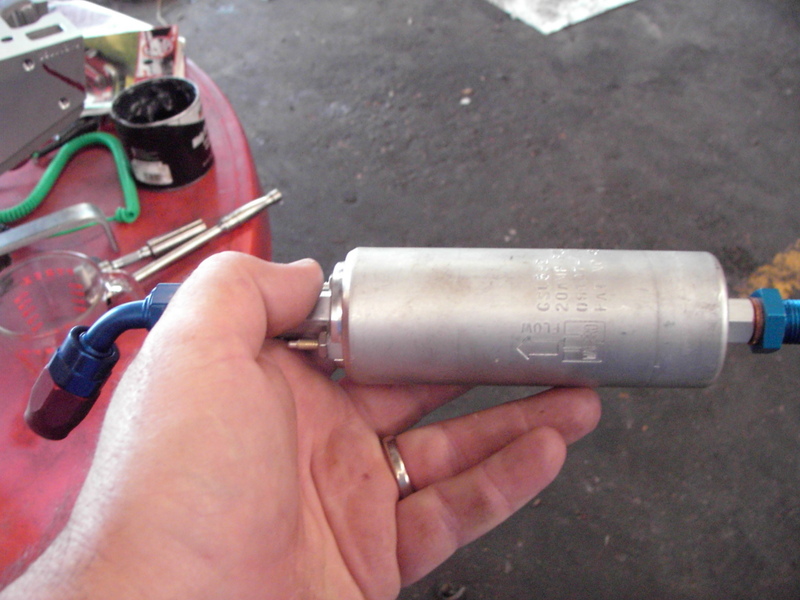 Fuel supply will be handled by this 255LPH Walbro inline pump…..Fuel lines will be steel braid and we’ll use this inline filter with a cleanable screen…..